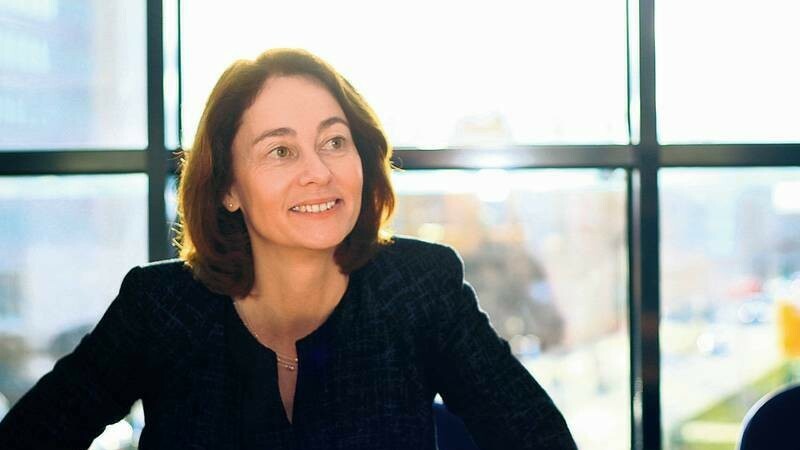 In an interview with our partner DerTagesspiegel, German Justice Minister Katarina Barley explains why she wants digital firms to share their collected data with the public, and to limit the power of companies such as Facebook and Amazon. 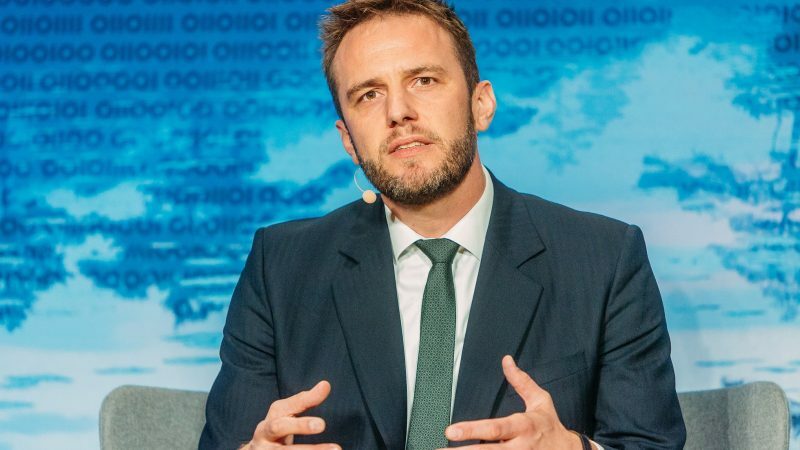 Wind and solar photovoltaic are way too small to cope with Europe's massive demand for heating, especially in winter, says Christian Holter who calls for allocating scarce renewable energy resources to economic sectors where they can bring the most in terms of carbon reduction. 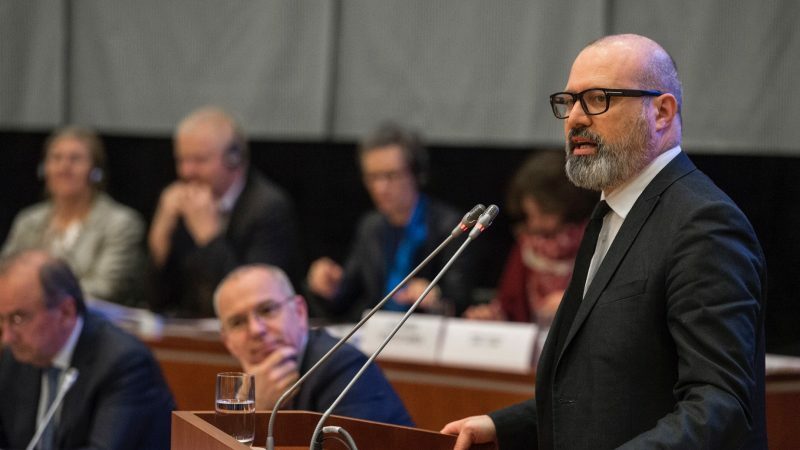 If the EU wants to regain citizens' trust after the European elections, it has to strengthen links with cities and regions, Stefano Bonaccini told EURACTIV.com. 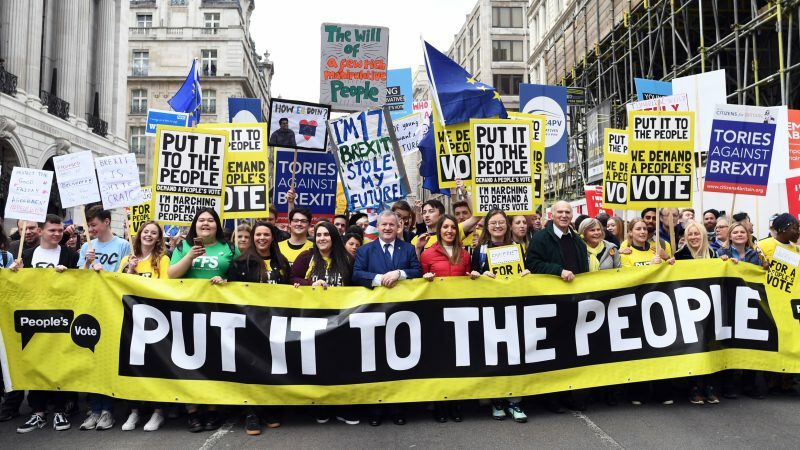 The Leave vote may have softened, but most Britons would vote the same way again if the UK held another referendum on Brexit, says UK polling guru John Curtice. 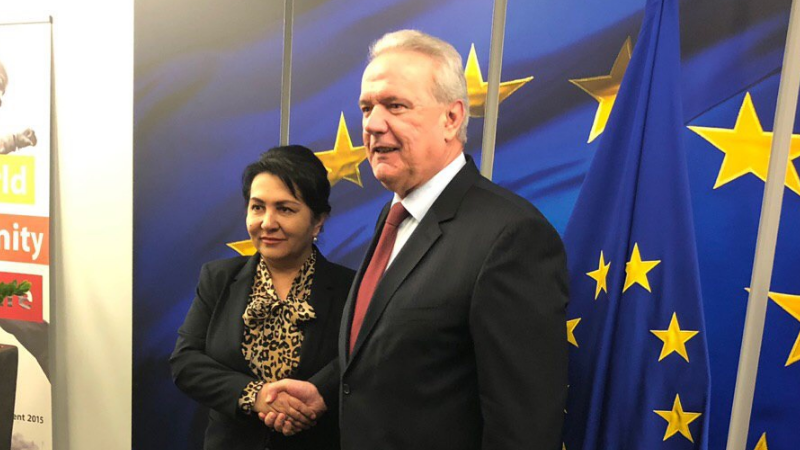 Tanzila Narbaeva, the Deputy Prime Minister of Uzbekistan, told EURACTIV about her country's efforts to develop modern agriculture, eliminate child or forced labour and invest in human capital, especially women. 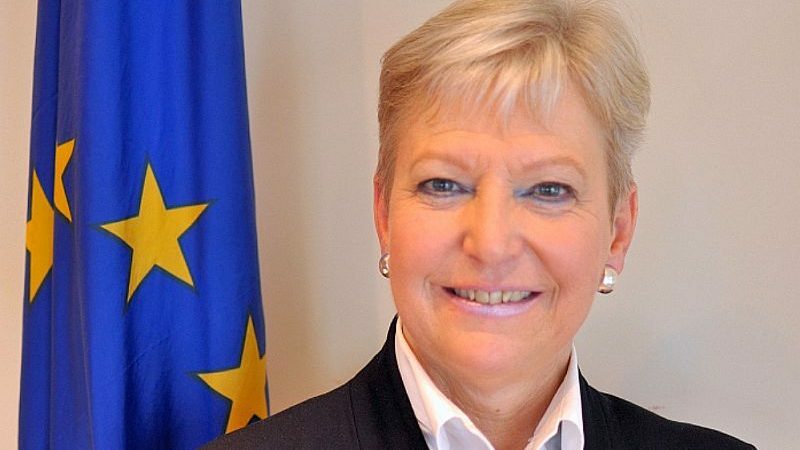 Risk of conflict in the Arctic is low but cannot be entirely excluded, which is why Europe and others need to continue dialogue and confidence-building measures, the EU's Arctic ambassador told EURACTIV in an interview, stressing also the need to strike a balance between economic opportunities and environmental degradation. 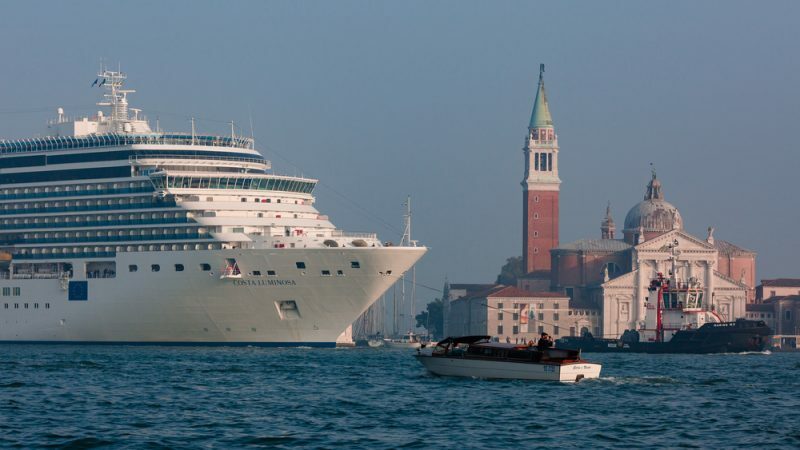 Europe’s electricity and gas operators are currently working on a joint network plan based on a carbon budget which includes zero-emission scenarios for 2050. 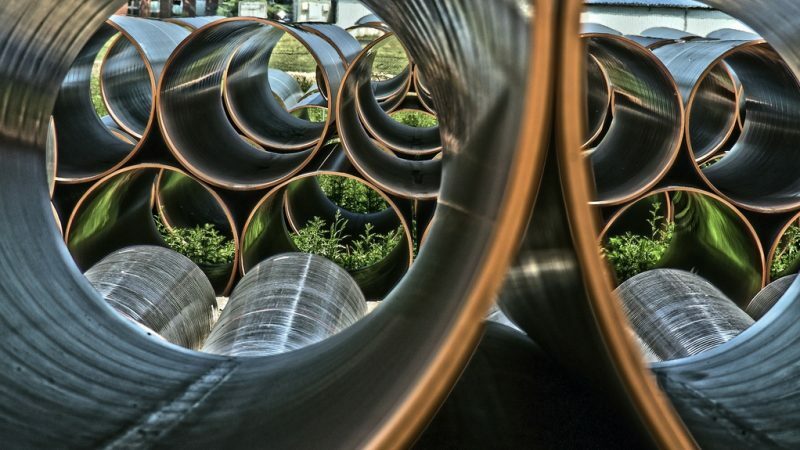 “And that automatically means there will be no fossil gas in the mix by then,” Jan Ingwersen told EURACTIV in an interview. 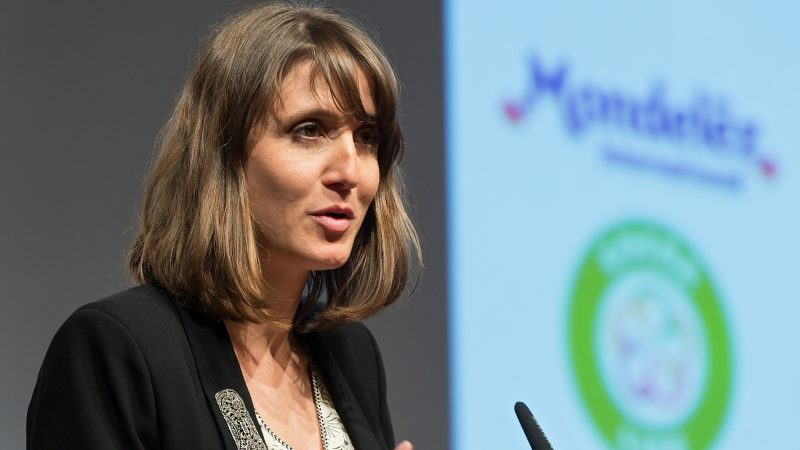 Companies will support EU law on human rights due diligence, but want assurances that it will not expose them to increased risk of lawsuits, argues Virginie Mahin. 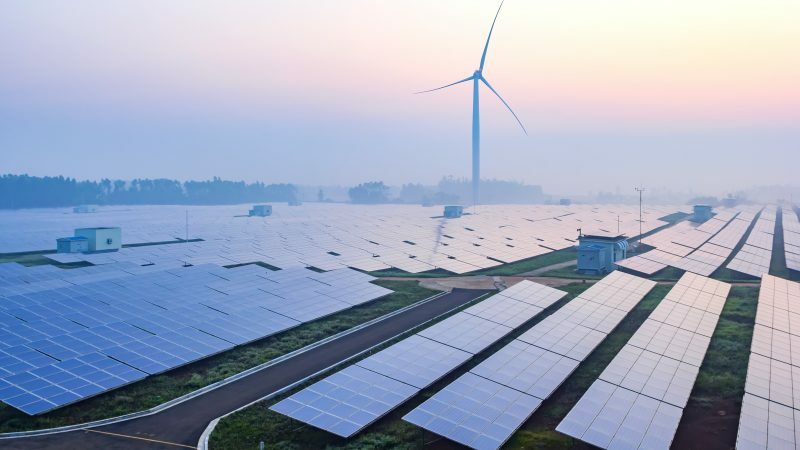 The production of so-called green hydrogen from wind and solar electricity is seen as a potential game-changer for the transition to a 100% renewable energy system. 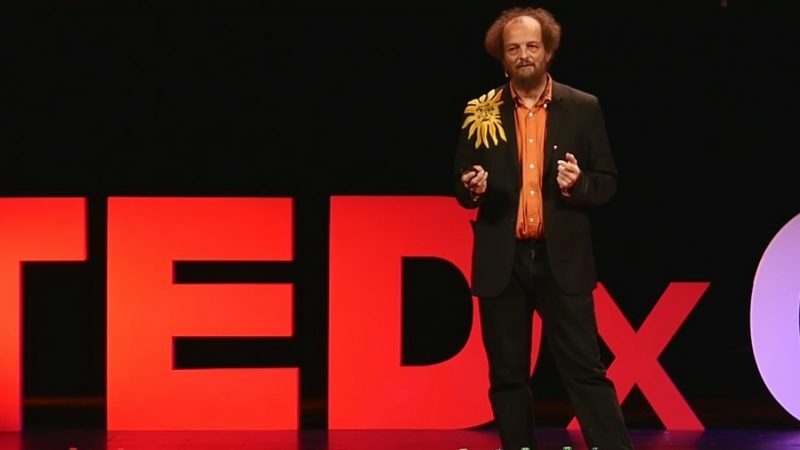 But getting there will take some time and some intermediary solutions will be needed, says Daan Peters. 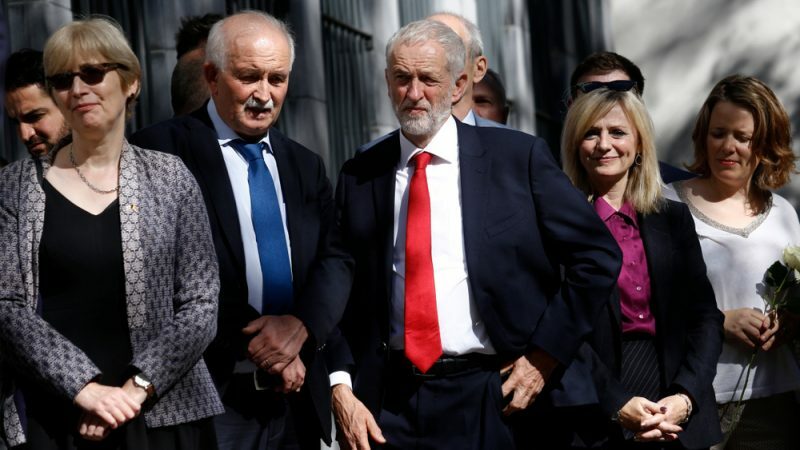 Portugal has strong links with Britain and Brexit is perceived as a challenge in the country, as it has affected trade since the time of the referendum in 2016. 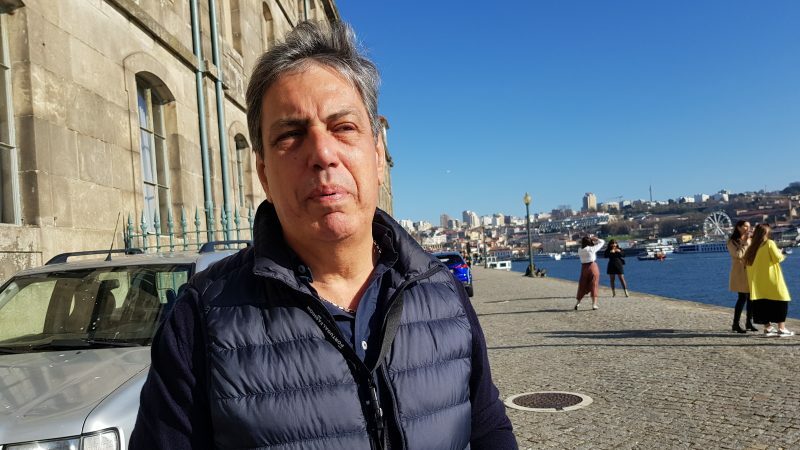 But many companies seem to believe that Brexit will not happen, Paulo Vaz told EURACTIV in an interview. 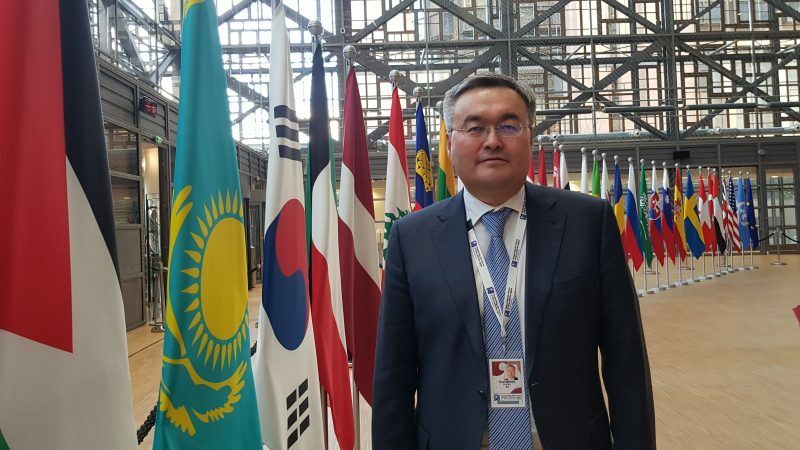 The next round of talks under the so-called Astana Process will take place next month, and there is a growing international interest for this forum, First Deputy of the Foreign Minister of Kazakhstan Mukhtar Tileuberdi told EURACTIV in an exclusive interview. 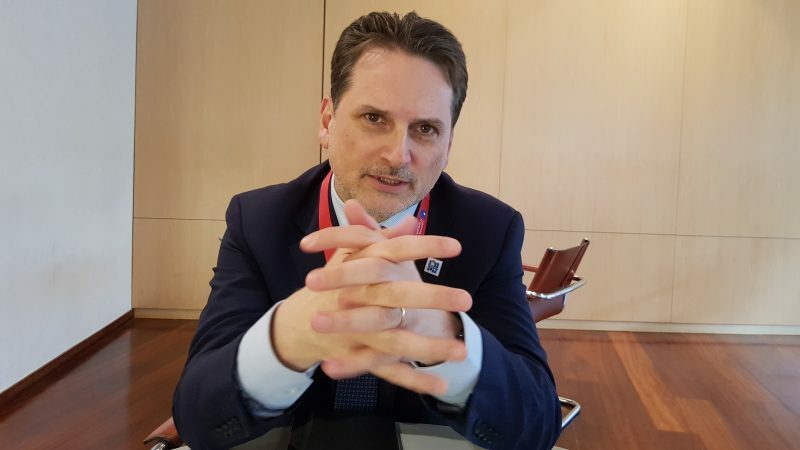 In an exclusive interview, Pierre Krähenbühl, Commissioner General of UNRWA, the United Nations Relief and Works Agency, told of the challenges of the international community in the context of the Syrian war and beyond. 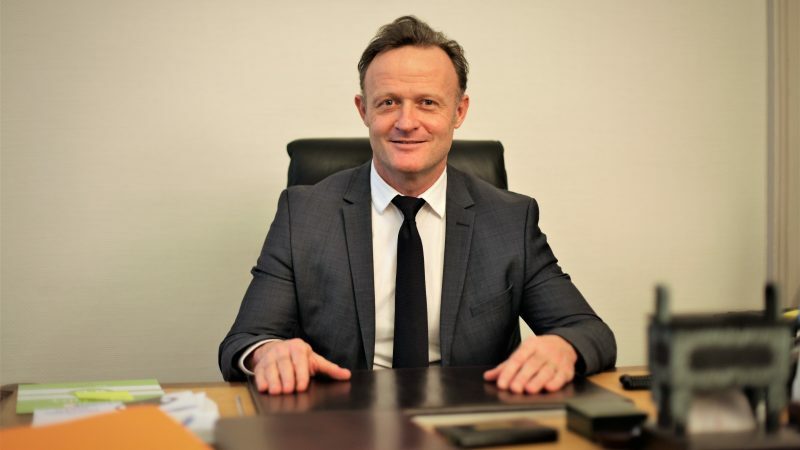 In a period when Europe appears to be increasingly divided, sports can help bring people together and promote social integration, the president of the International School Sport Federation (ISF) and education expert Laurent Petrynka told EURACTIV in an interview. 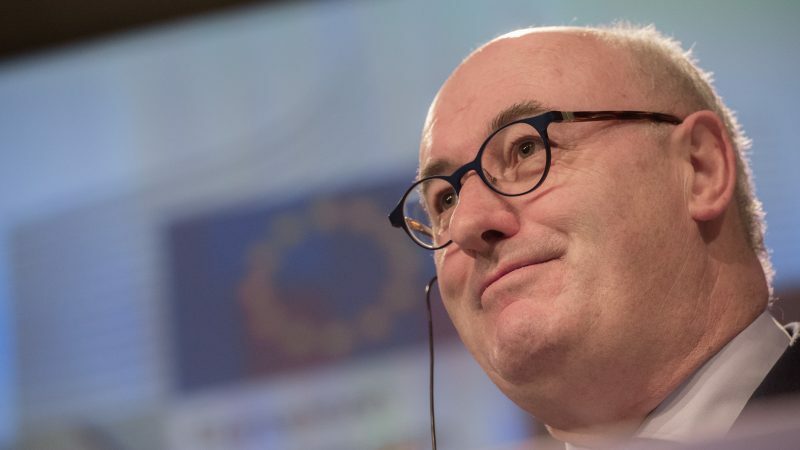 Although member states will play a greater role in the future EU Common Agricultural Policy (CAP), it will not lose its 'Common' dimension as the Commission will continue to watch over the implementation of national plans, Commissioner Phil Hogan told EURACTIV.com in an interview. 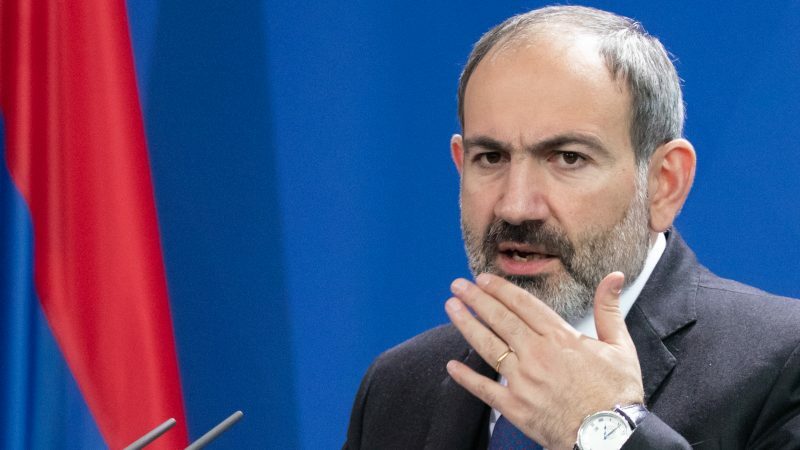 Armenia and Azerbaijan’s frosty relations have started to thaw since Nikol Pashinyan led a peaceful revolution in the Caucasus republic last year. 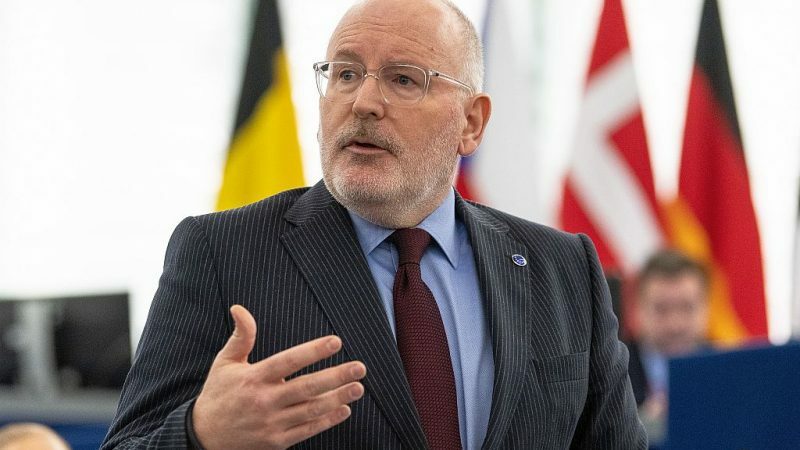 In an interview with EURACTIV, he talked about future ties with Baku, as well as with Brussels and Moscow. 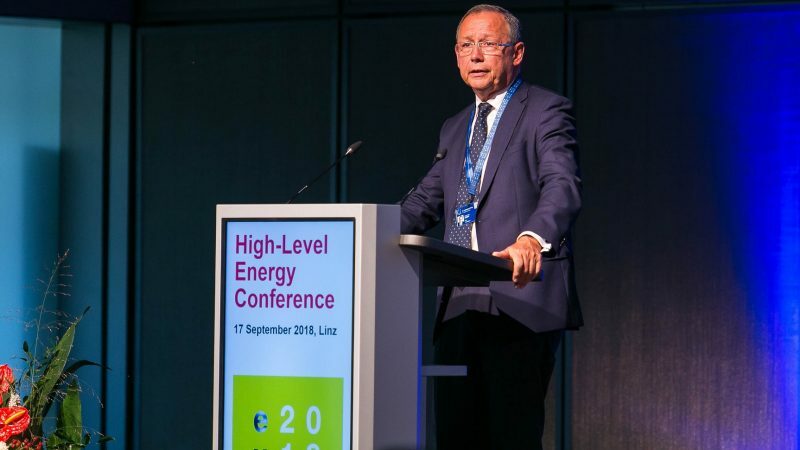 As the European Union turns the page on a series of clean energy laws focused on electricity, attention is now turning to decarbonisation in the gas sector, with an upcoming gas package expected in 2020. And the power sector intends to play a central role there too. Renewable energy will rewrite the geopolitical map, according to the man tasked with taking clean energy global. 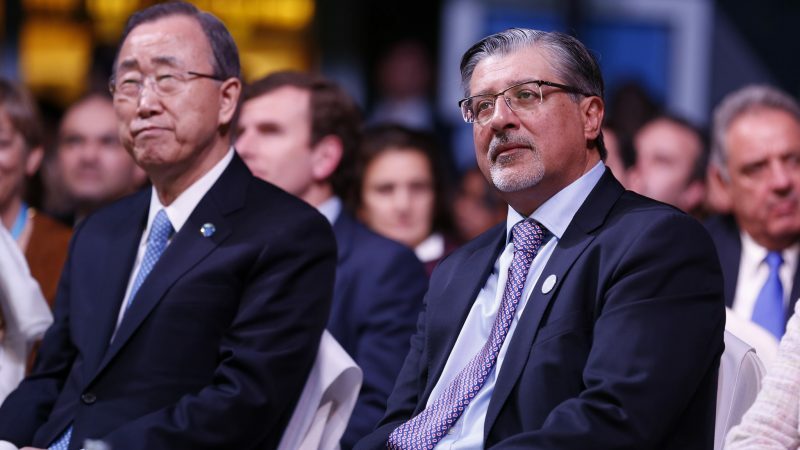 Adnan Z. Amin also told EURACTIV that any politicians not worried by the “truly frightening” risks of climate change are not in the right job. 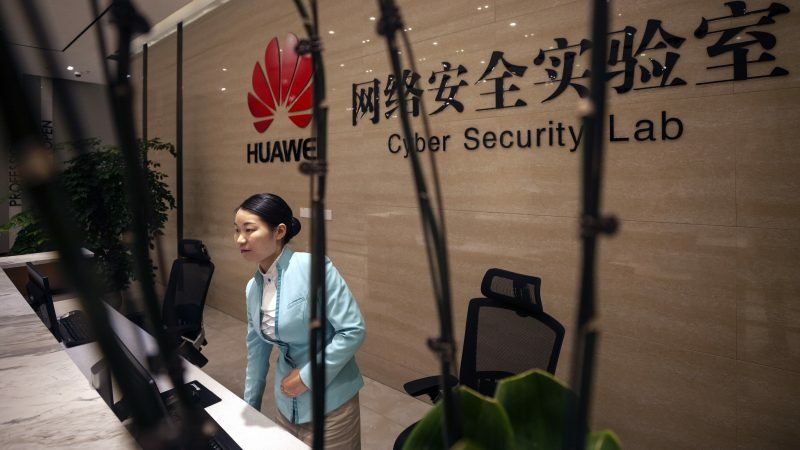 The EU is taking regulatory measures to clamp down on the dissemination of terrorist content online. 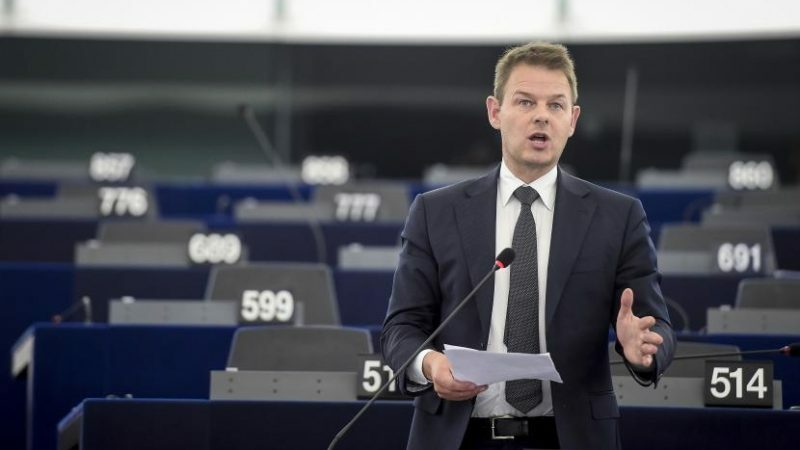 In the European Parliament, the file is being dealt with by the Civil Liberties Committee, with MEP Daniel Dalton leading the report. 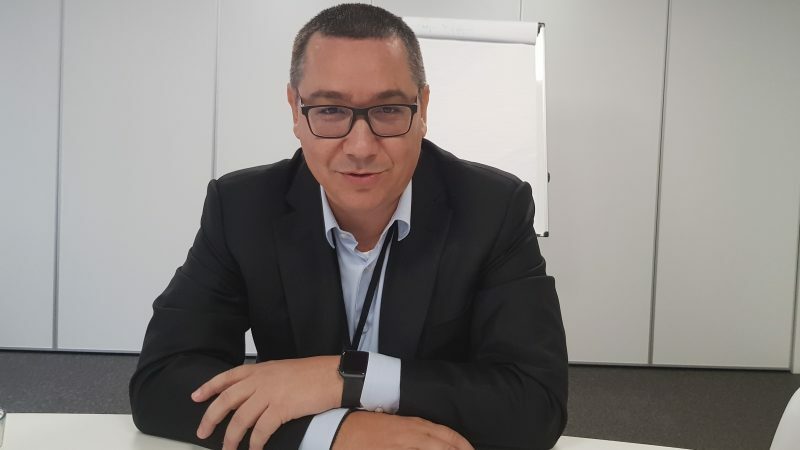 EURACTIV sat down with Dalton to discuss the finer details of the plans.